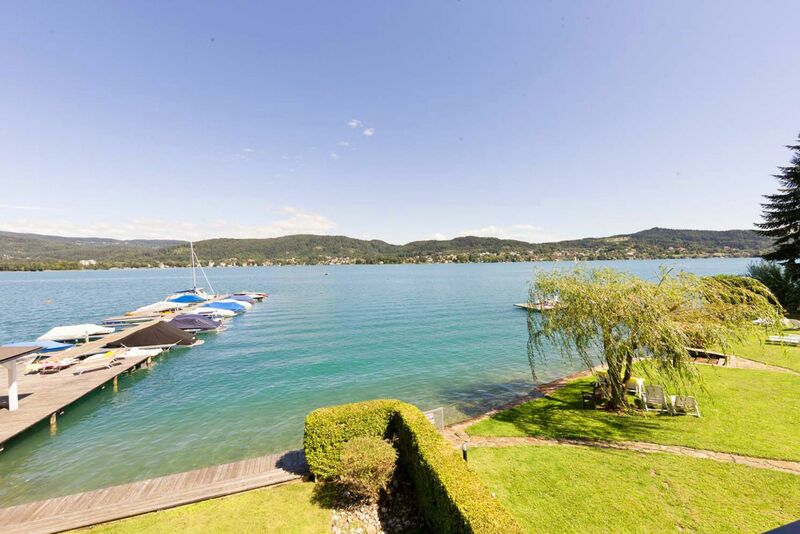 Location This fantastic apartment is located in a quiet location directly on the beautiful south shore of Lake Wörthersee. 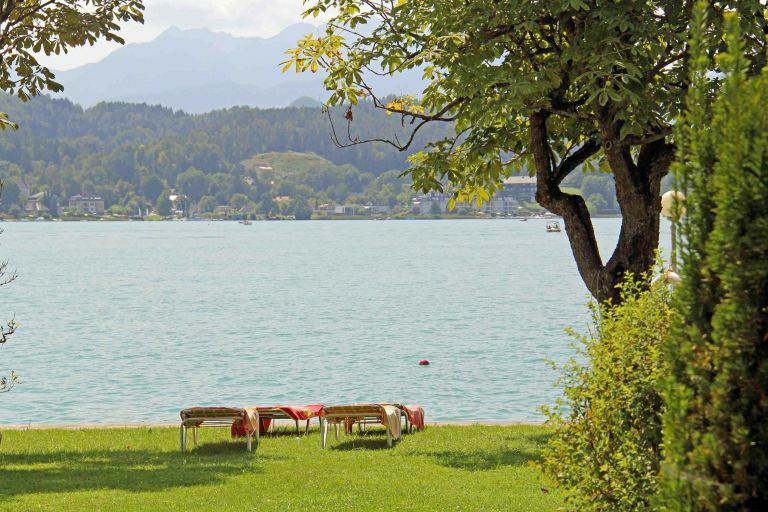 The apartment house was built in 1984 and offers a breathtaking, approximately 1,500 m² lake plot with almost 150 m shore length. 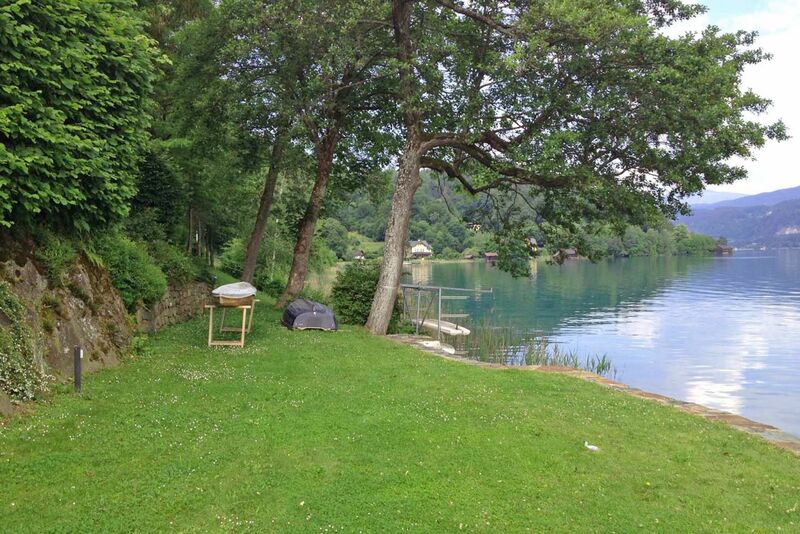 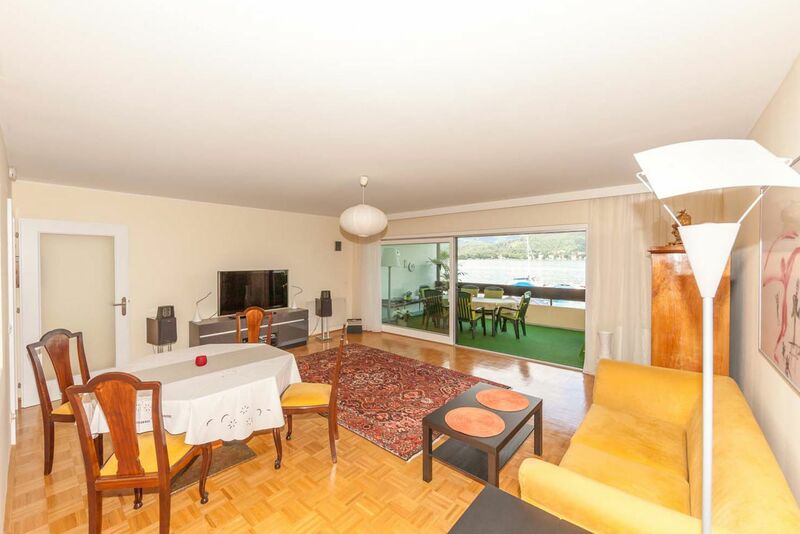 This fantastic apartment is located in a quiet location directly on the beautiful south shore of Lake Wörthersee. 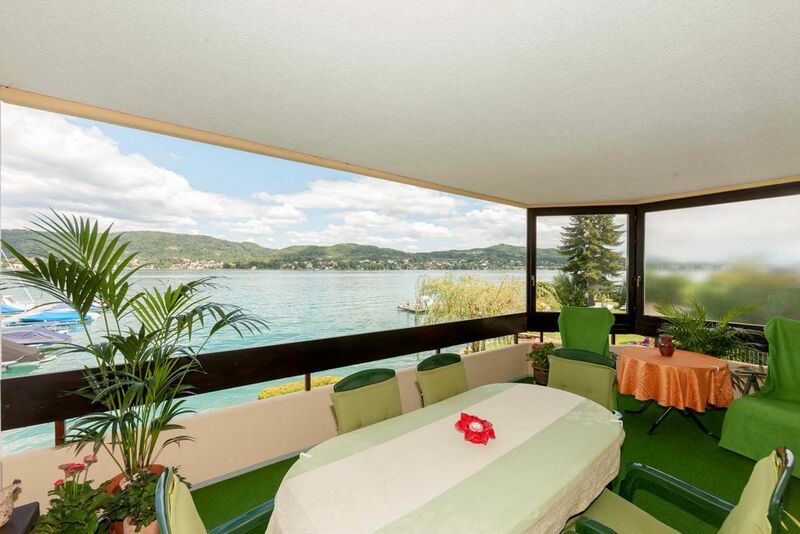 The apartment house was built in 1984 and offers a breathtaking, approximately 1,500 m² lake plot with almost 150 m shore length. 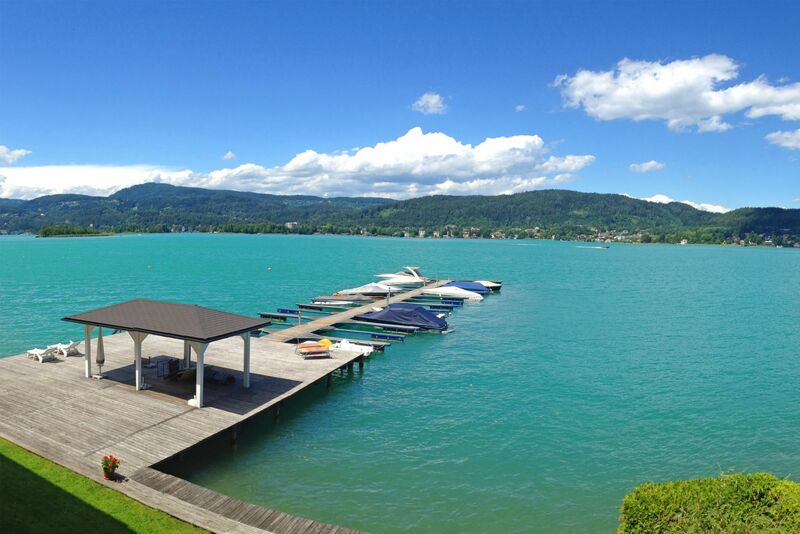 The marina complex is directly adjacent to the spacious jetty. 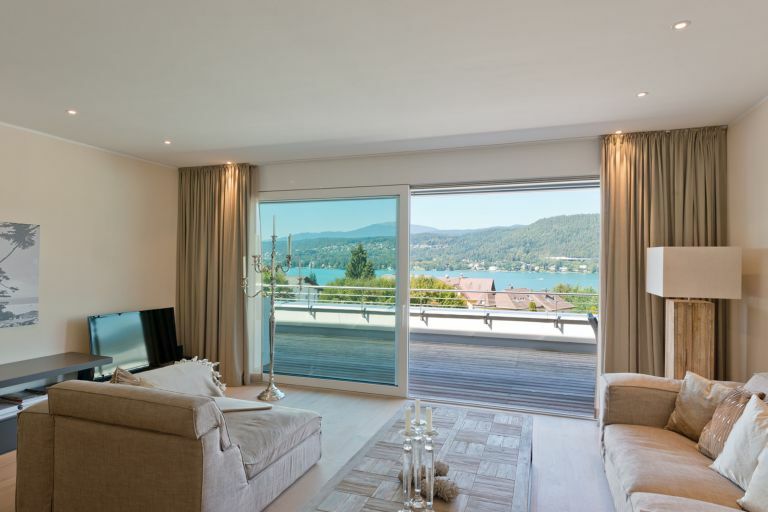 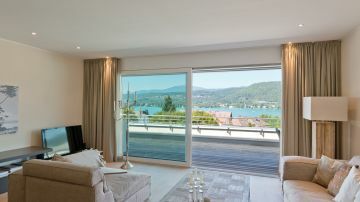 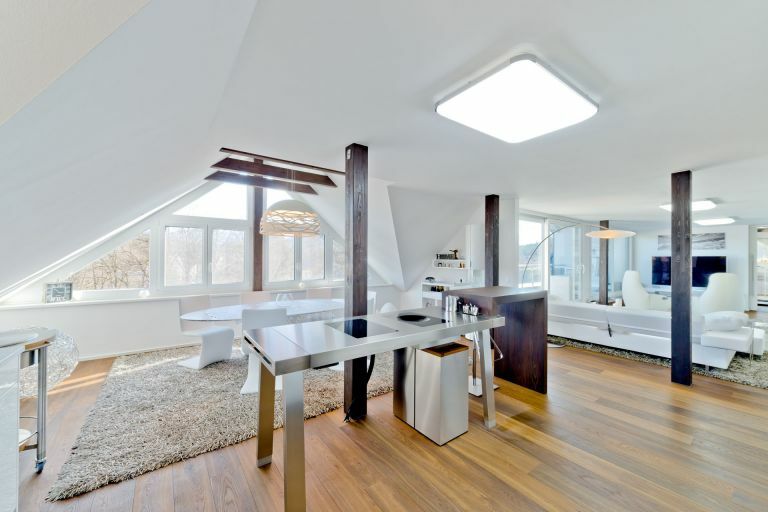 The apartment and the loggia offers a wonderful view over the Wörthersee and the opposite shore. 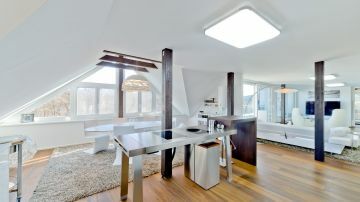 Secondary residence is possible. 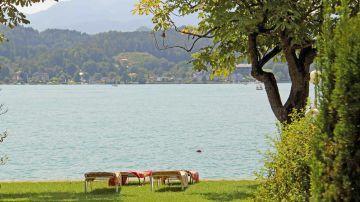 The capital of Carinthia, Klagenfurt is 14 km away and Velden with its numerous events, the casino and the famous Schloss am Wörthersee are within a 10-minute drive.